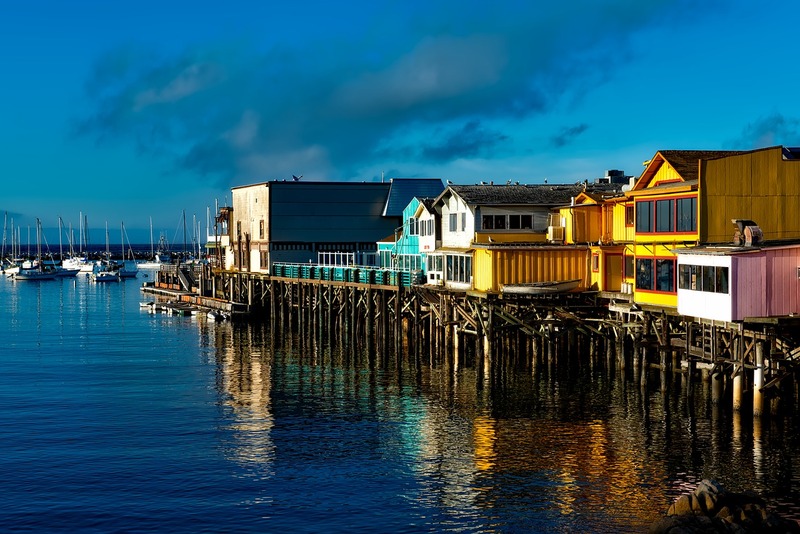 Monterey Bay is undoubtedly one of the most gorgeous Central Cali Coastal Cities you and your camera can visit, with its vast expanses of rocky cliffside beauty on the Pacific and visually striking historic and cultural structures throughout. 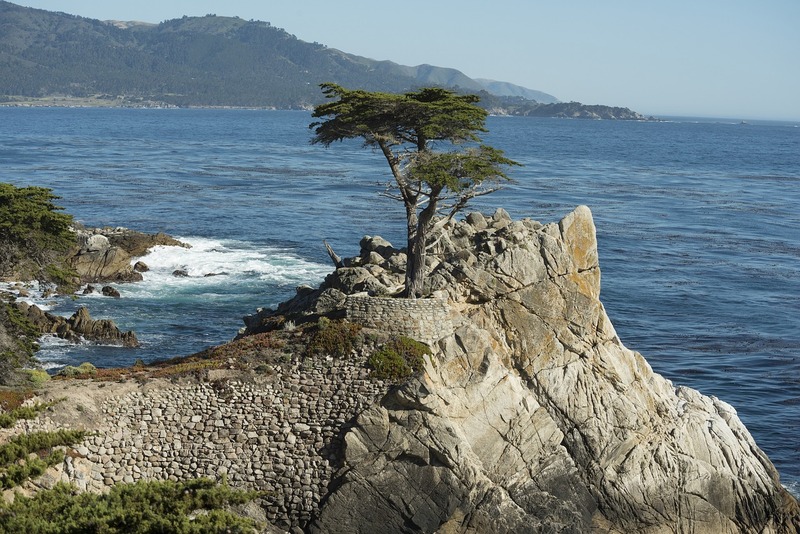 We've compiled a list of the top 8 spots to take a great photograph within Monterey Bay, several iconic shots waiting to be captured all throughout. Trust us, this was a tough list to narrow down, as most of the peninsula is simply gorgeous. This photo is arguably the most popular shot to get on the Monterey Peninsula, this 250-year-old tree found along the 17-mile Drive path in Pebble Beach. It stands atop a granite cliff and is considered to be a Western Icon. When many people think of that quintessential Monterey Bay shot they think of iconic Fisherman's Wharf, a spot in which it seems nearly impossible to take a bad photo. Fisherman's Wharf is a historic fish market and commercial area that has turned into world-class dining, entertainment, and sightseeing spot! 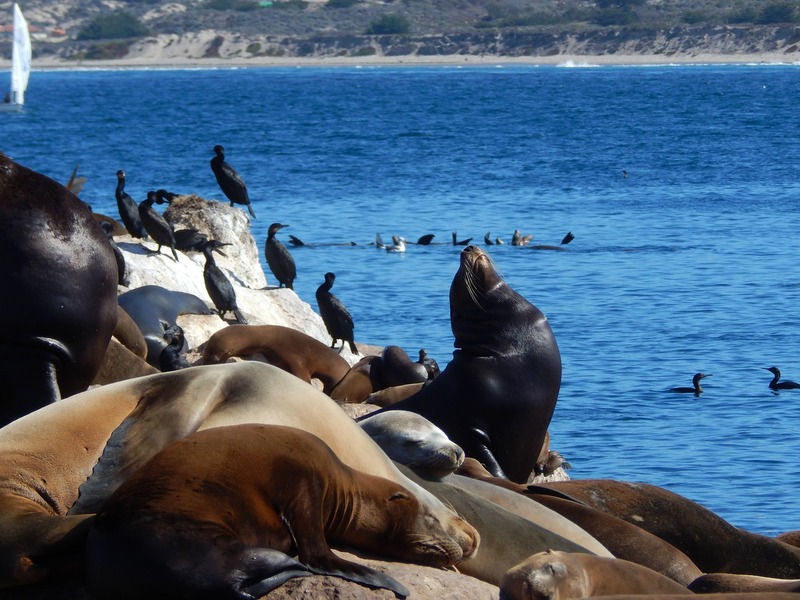 If there is one type of animal you will see an abundance of around Monterey Bay, that would be the Sea Lion. There are going to be several great opportunities to get a shot of these sunbathing beauties along the way during your trip, so don't freak out if you pass by a big group of them and don't have time to get your camera out. There will be plenty more opportunities during your stay, especially if you plan on spending time at the beach or beachside parks. 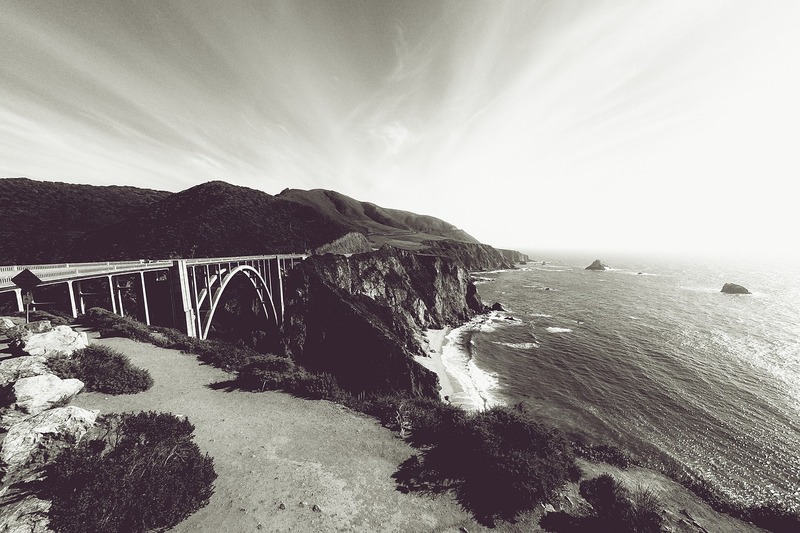 Bixby Creek Bridge is often times referred to as Big Sur's version of the Golden Gate, this iconic local spandrel arch bridge one of the highest of it's kind in the entire world. You can get really artsy with this shot and work with different perspectives and tones, which makes it one of the most extraordinary photo opportunities in the area for sure. 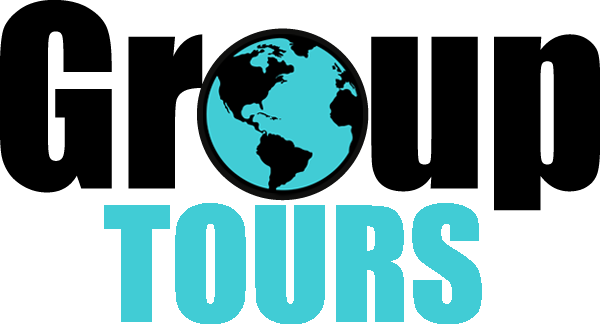 First of all, it should be known that the Monterey Bay Aquarium is ranked as one of the best aquariums in the country, making it the top attraction in the area for many. There are going to be several great shots to get inside, but our favorite is the jellies! 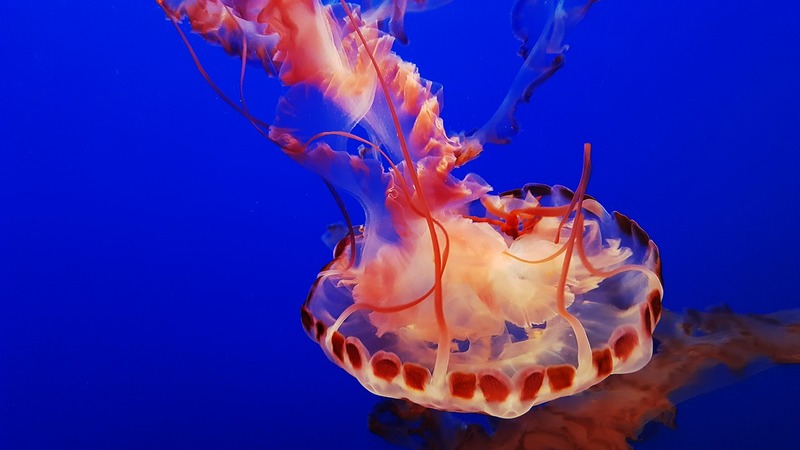 Jellyfish are truly beautiful creatures, and there is just something about the contrast between the dark waters and bright jelly colors that really make this shot so spectacular! 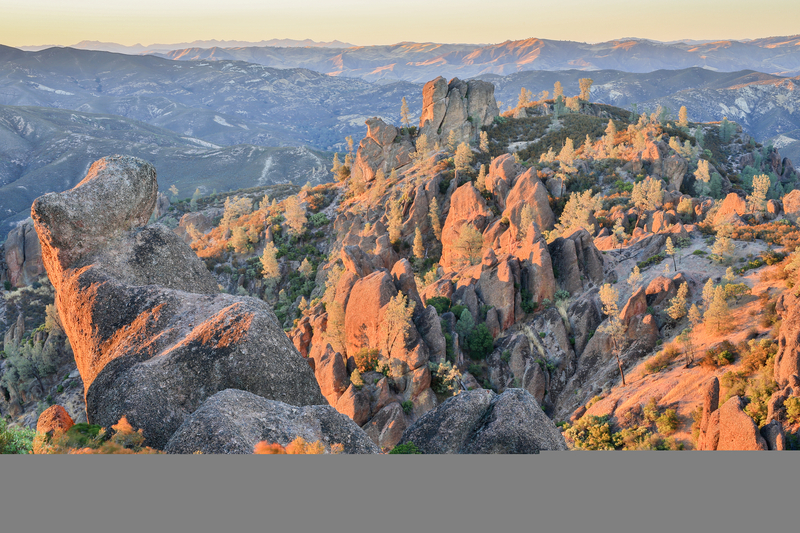 While not exactly on the Monterey Peninsula, nearby Pinnacles National Park is one place where you just have to take an epic photo or two, the natural landscape, bright colors, and massive rocky backdrop making it one of the most gorgeous national parks in the area. Point Pinos Lighthouse is the oldest continuously operating lighthouse on the west coast of the United States, an iconic Pacific Coast emblem recognizable by many instantly with its unique shape and Victorian build. 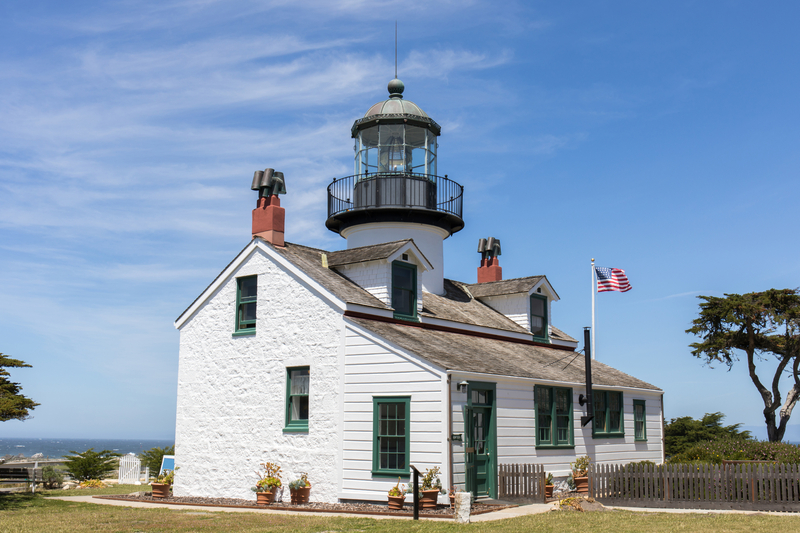 Visit the lighthouse for a tour or perhaps just walk or drive by to get an epic shot of one of the most historic buildings on the peninsula. 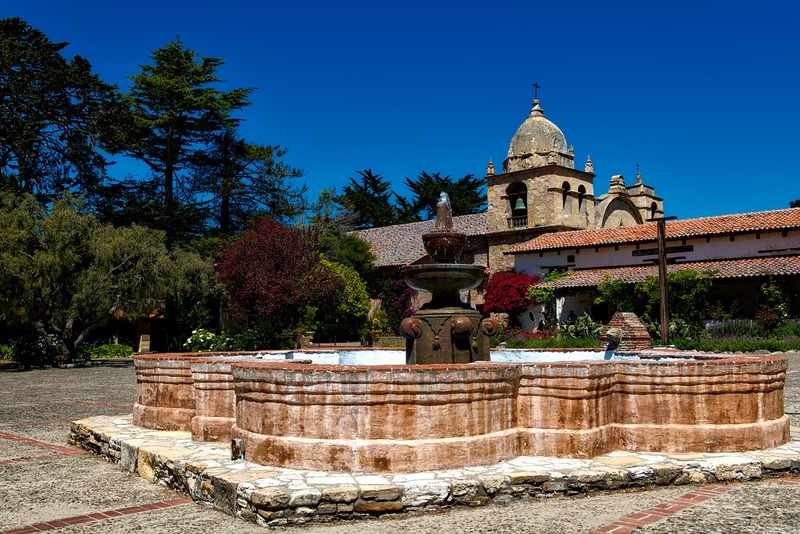 Mission San Carlos Borromeo del río Carmelo, or Misión de San Carlos Borromeo de Carmelo, was first built in 1797 and is one of the most authentically restored Roman Catholic mission churches in all of California. This is an unmissable chance to get a unique shot of this religious and cultural icon in the area, this structure being another one that is really hard to get a bad photo of. Check out all of our great 8 Extraordinary Photos blogs below!